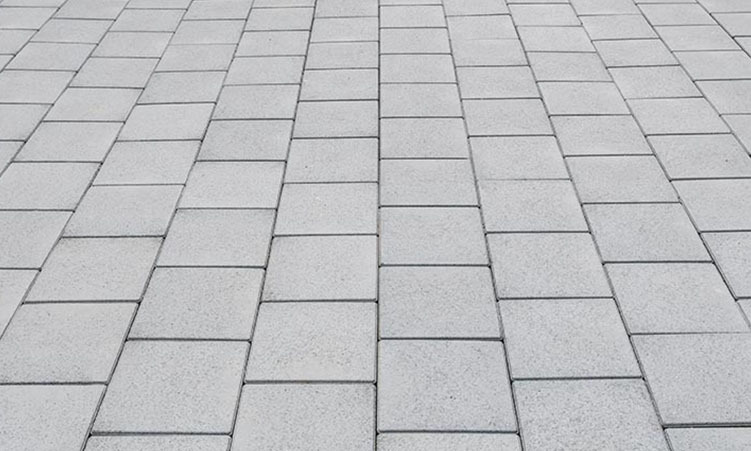 At Monmouth Vinyl & Fiberglass, we include masonry as part of our expertise in exterior remodeling. 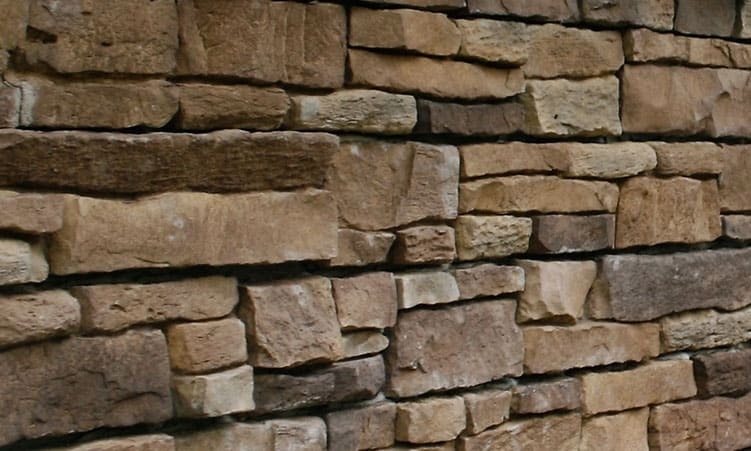 Whether it be a new stone façade to highlight your home or business or new pavers for your driveway or patio we are equipped with the proper tools, techniques, and the skill sets to complete any masonry task. And all of our work is backed with a lifetime labor warranty.